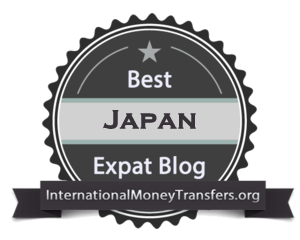 The end of April through around May 6th is called “Golden Week” in Japan and is based around a period of Japanese national holidays. 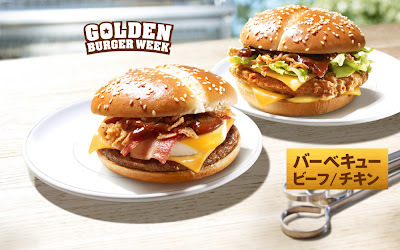 To celebrate this period, McDonald’s Japan has released a special series of burgers called “Golden Burger Week”. The burgers are the BBQ Beef Burger and the BBQ Chicken Burger. 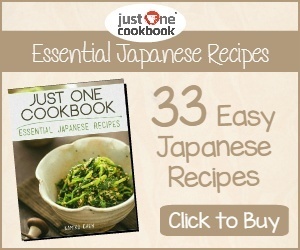 They are only available for a limited time (April 26 – May 6), so hurry in if you want to give them a try. 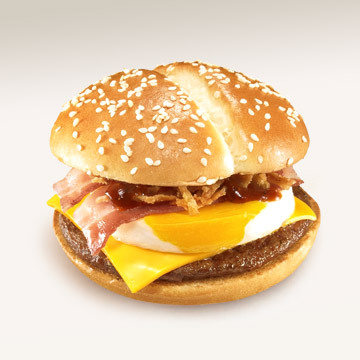 The BBQ Beef Burger contains fried onions, spicy barbeque sauce, egg, bacon, cheese and a beef patty. 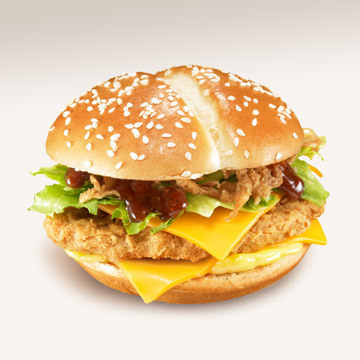 The BBQ Chicken burger contains fried onions, yellow mustard mayonnaise sauce, spicy barbeque sauce, lettuce and a crispy chicken fillet. Both burgers come in Golden Brown buns coated with sesame seeds. We tried the BBQ Beef Burger and it was pretty good. Reminded me of the recent Texas Burger but on a smaller scale. 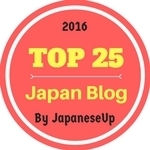 The BBQ Beef Burgers costs 340 yen (USD$3.50) for just the burger, or 640 yen (USD$6.50) for a Medium Set. 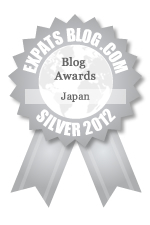 The BBQ Chicken Burger costs 330 yen (USD$3.40) for just the burger, or 630 yen (USD$6.40) for a Medium Set. 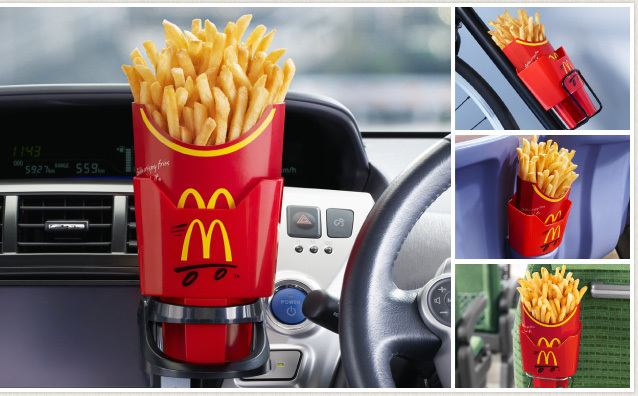 McDonald’s Japan also has a special campaign going, where if you purchase a Large value set you can get a FREE French Fries Holder. It is made to fit any cup holder, so you can use it in your car or on your bike. 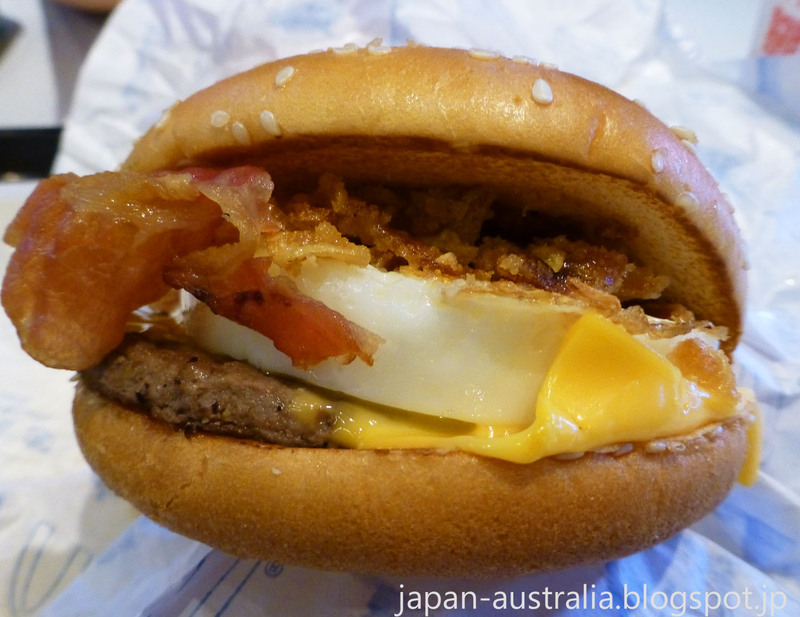 Check out some of the other McDonald's Burger that have been available in Japan recently.